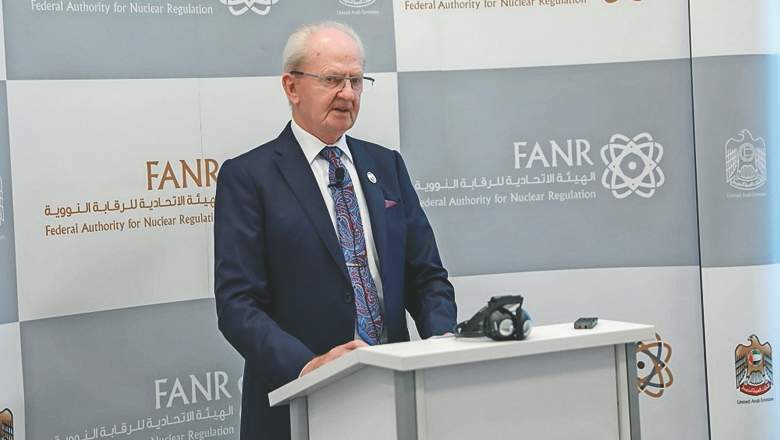 As UAE’s nuclear plans remain on track, the Federal Authority for Nuclear Regulation (FANR) has said it’s prepared for emergency situations in case of radiological events. 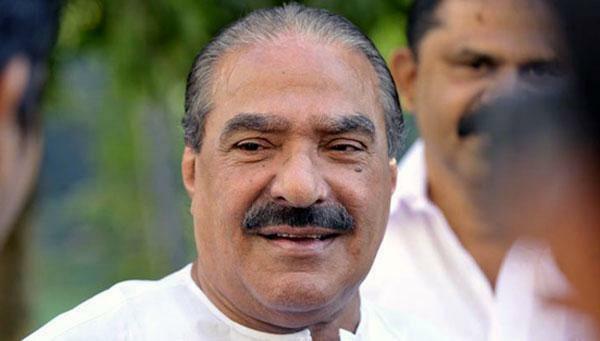 He noted that they are planning to open the emergency operations centre. 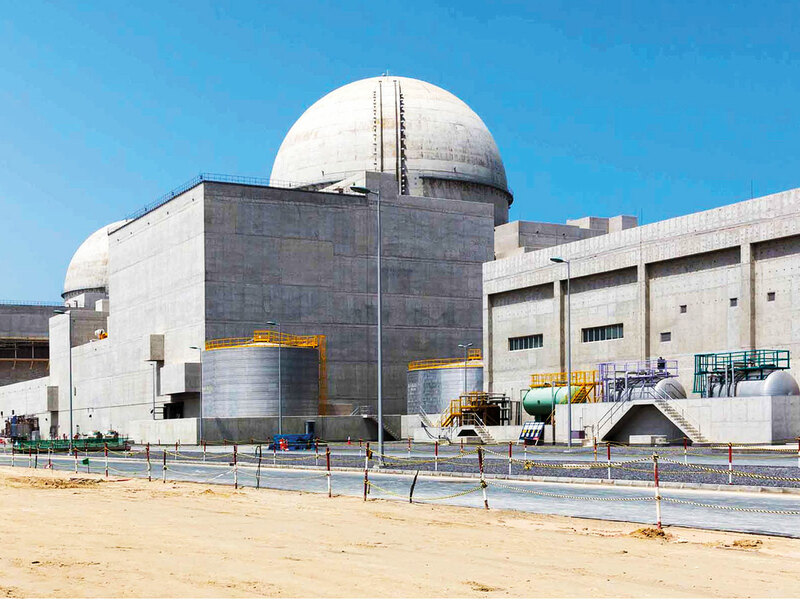 The FANR said on Wednesday that it was currently in the final stages of reviewing the ‘Operating License Application’ which was made by Nawah Energy Company for units 1 and 2 of the UAE’s Barakah Nuclear Power Plant in Al Dhafra. 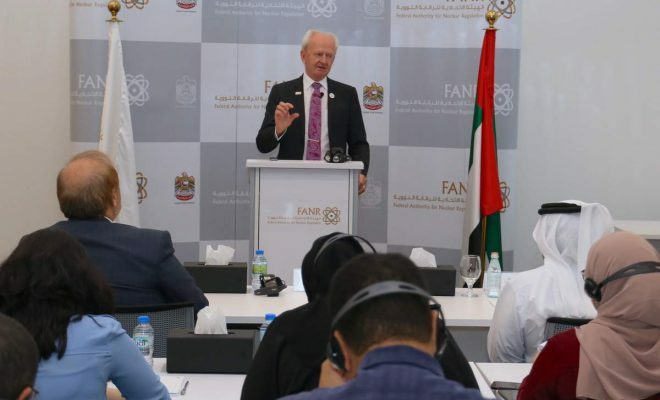 According to Viktorsson, in September this year, the FANR will be receiving the International Atomic Energy Agency (IAEA) emergency preparedness review service (EPREV) follow up the mission that will assess UAE’s nuclear and radiological emergency response preparedness. 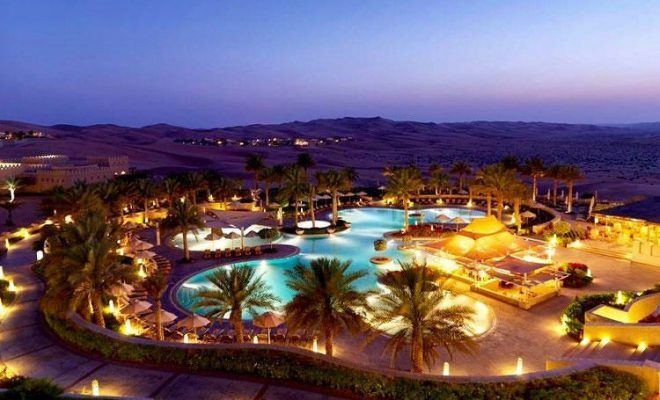 “It follows a similar IAEA mission that visited the country in 2015 and lauded the preparedness and response arrangement in place in the UAE,” he added. The FANR will continue with the development or revision of a number of regulations and regulatory guides this year in accordance with its five-year Regulatory Framework. 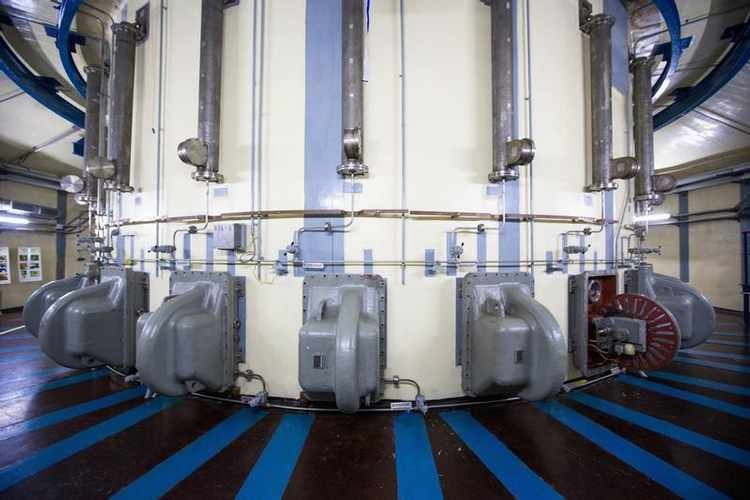 “One of the key regulations to review is “Regulation for the System of Accounting for and Control of Nuclear Material and Application of Additional Protocol,” said Viktorsson. 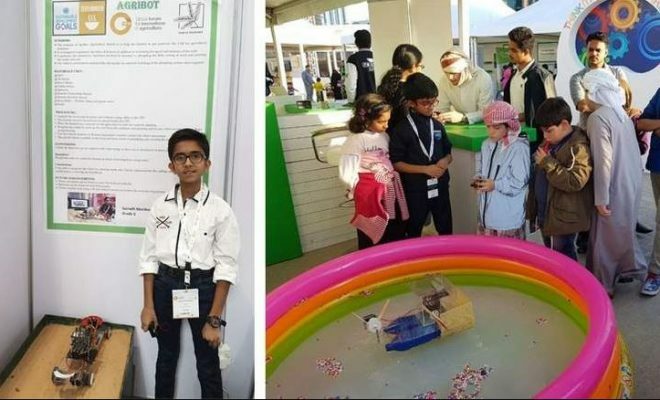 On research and development, the FANR said it has embarked on an intensive research programme and had signed a sponsorship agreement with Khalifa University in February to implement a joint collaborative research programme on modelling of radionuclide dispersion in the UAE environment, with the French Institute of Radioprotection and Nuclear Safety (IRSN).